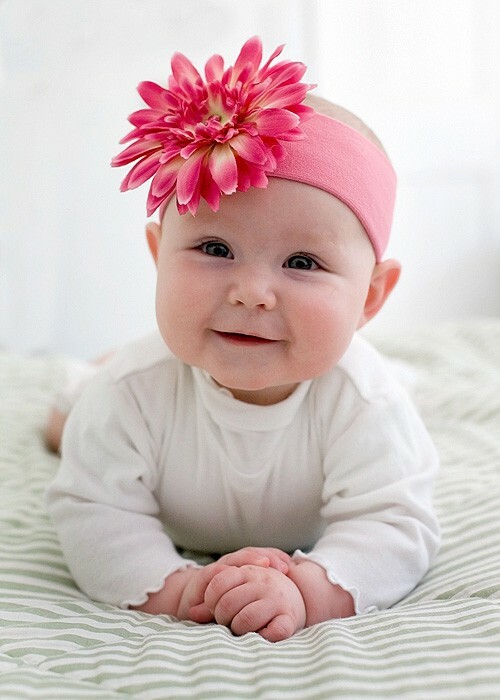 Candy Pink Daisy Headband | Buy Jamie Rae flower headbands for baby girls at SugarBabies Boutique! When it comes to flowers, daisies are among the most popular. Much like children, daisies are simple and elegant and can bring beauty everywhere! 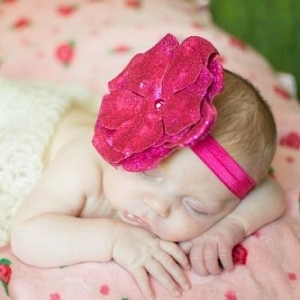 Our easy to wear soft headbands are made from a polyester blend and embellished with our daisy flower. Hand wash, keeping applique dry and lay flat to dry.